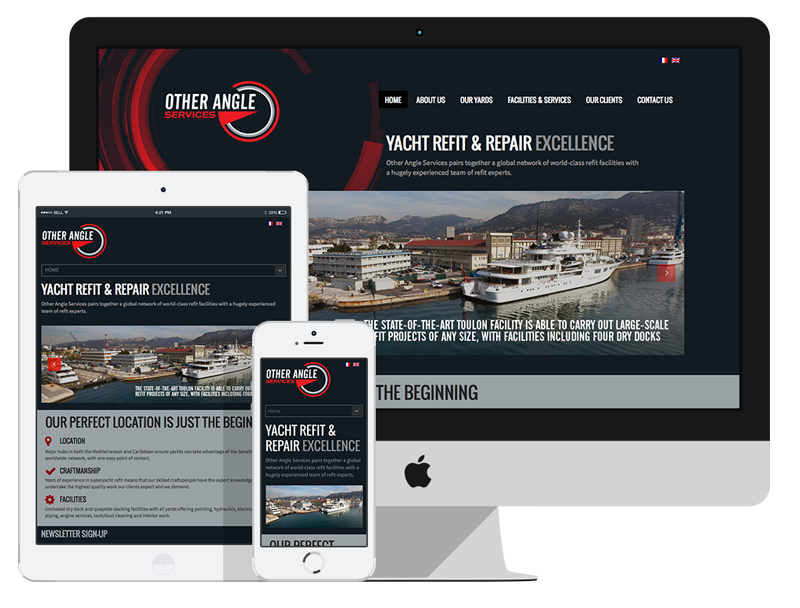 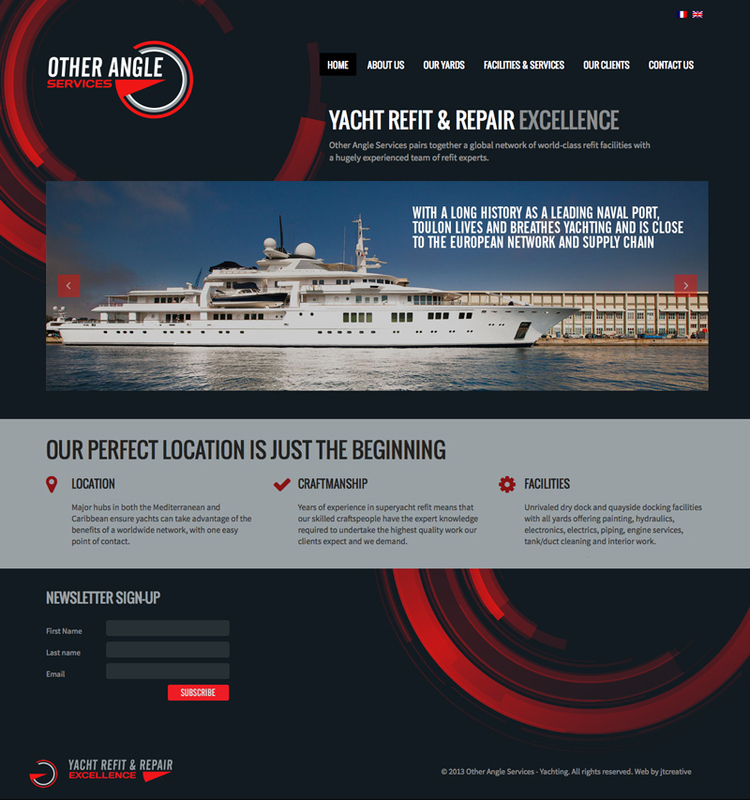 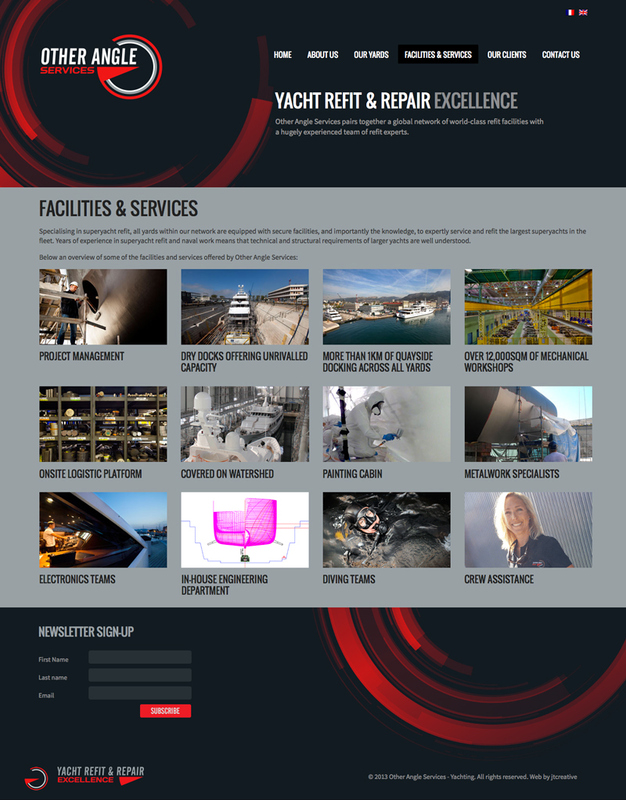 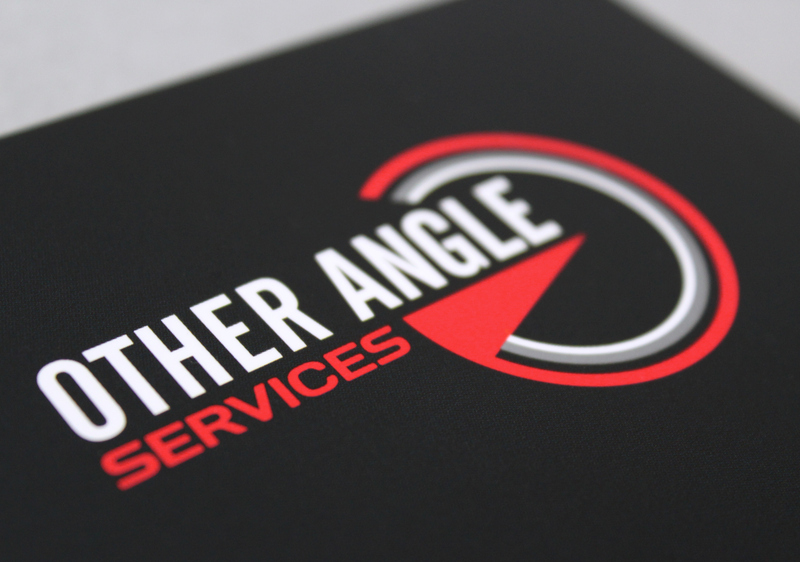 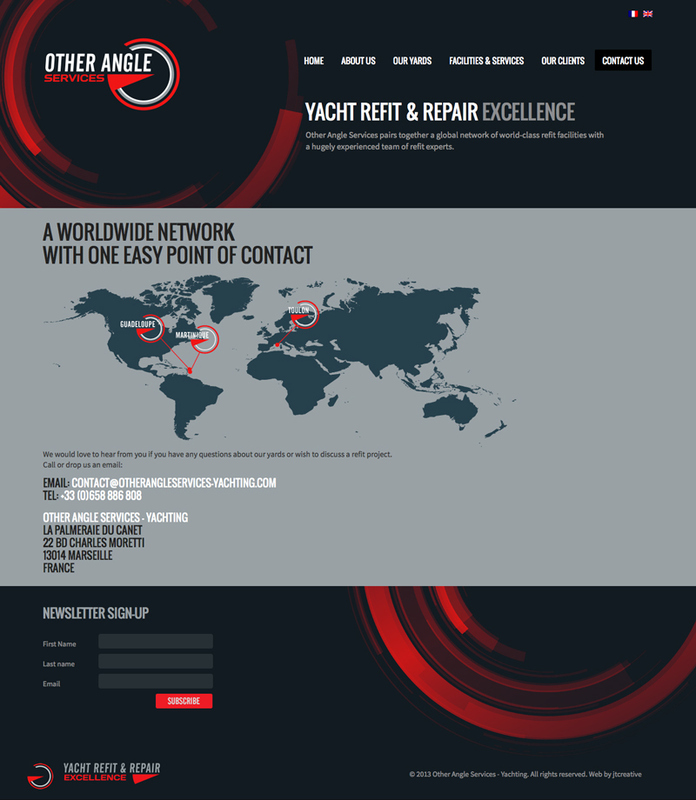 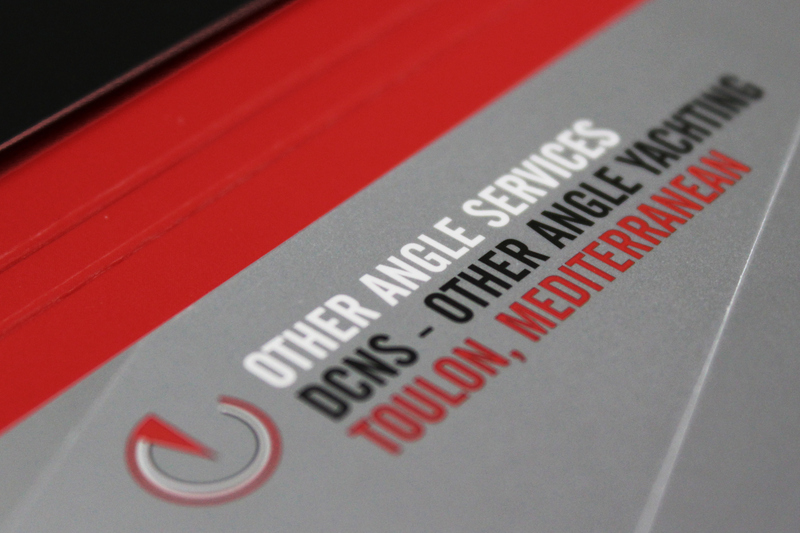 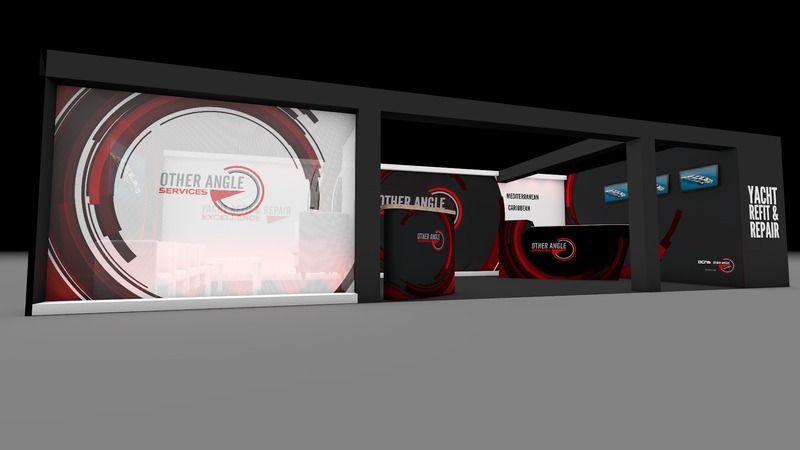 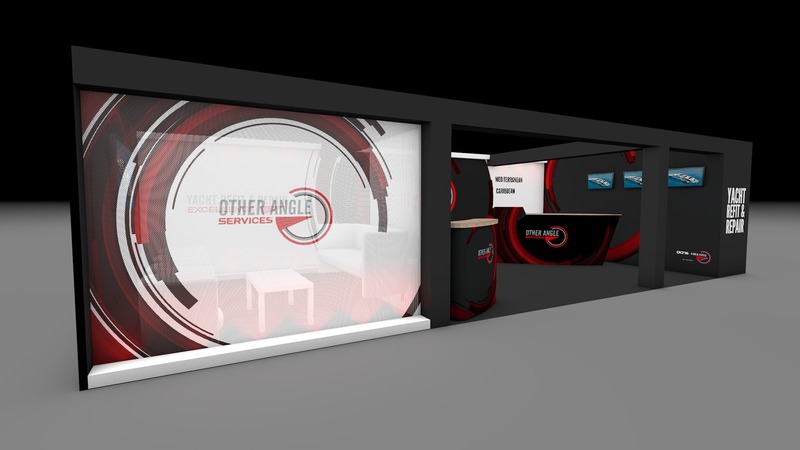 Other Angle Services pairs together a global network of world-class superyacht facilities with a hugely experienced team of superyacht refit & repair experts. 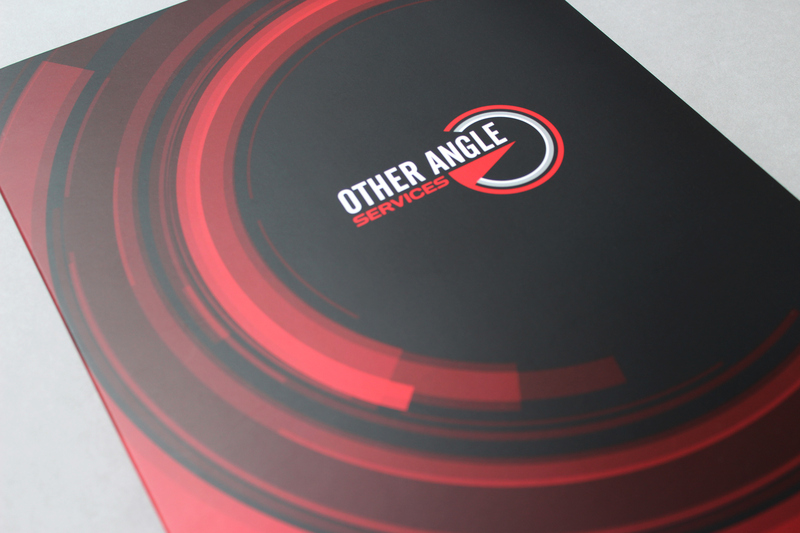 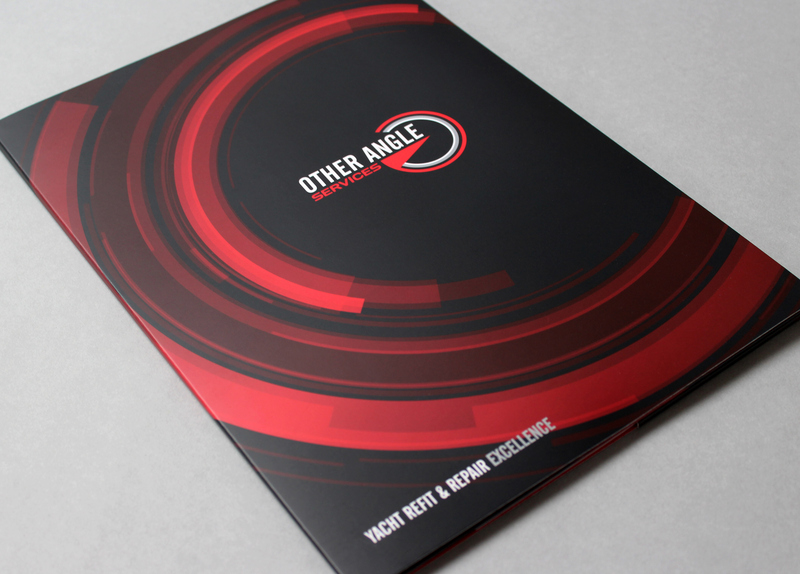 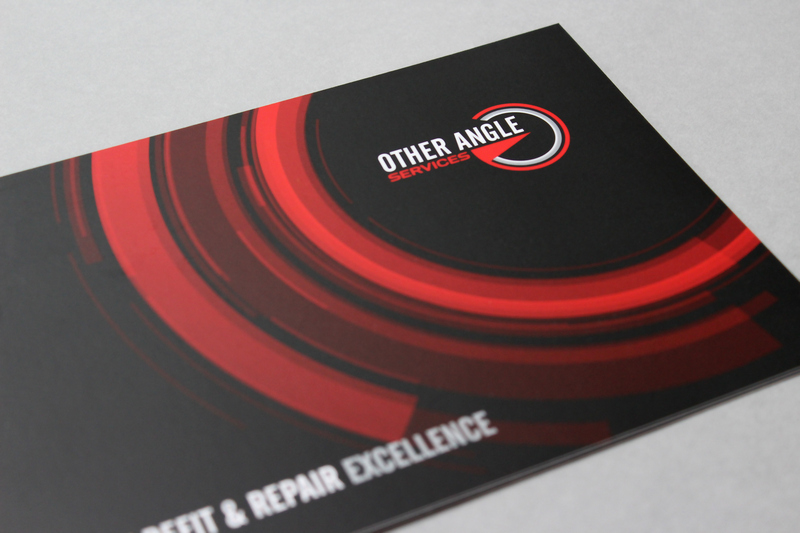 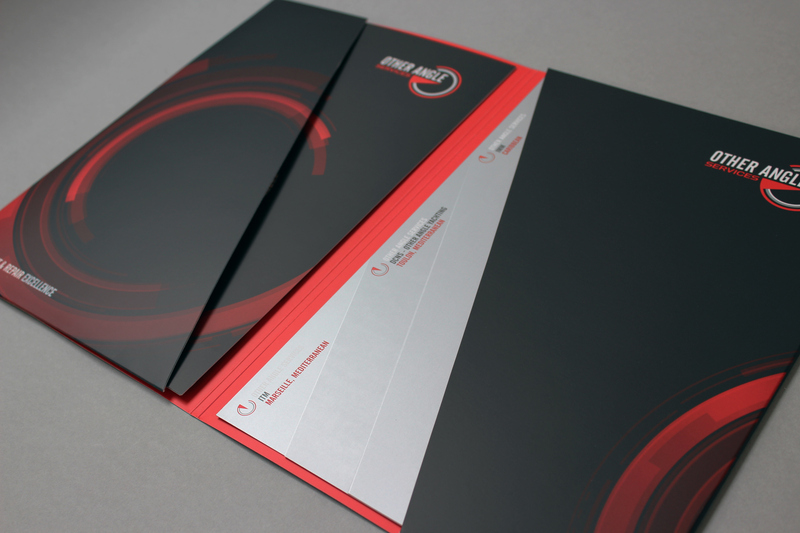 JT/Creative refreshed the company logo and created a dynamic graphic circular device that radiates from the brand mark. 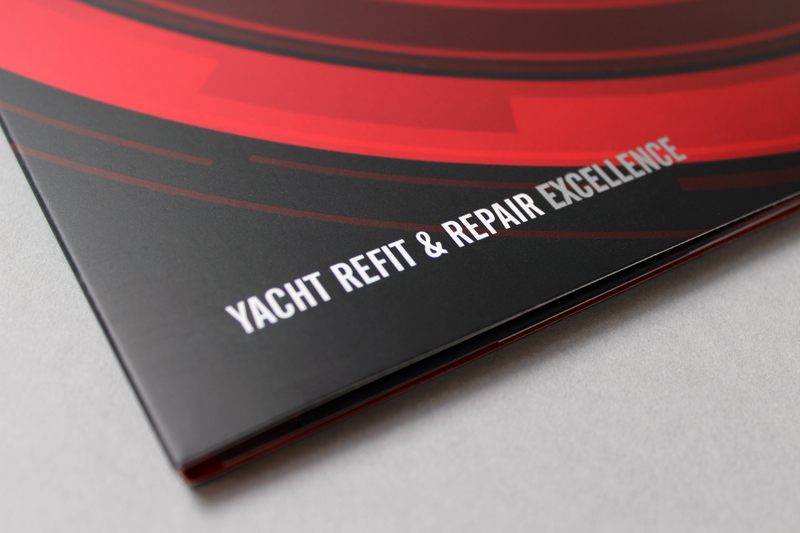 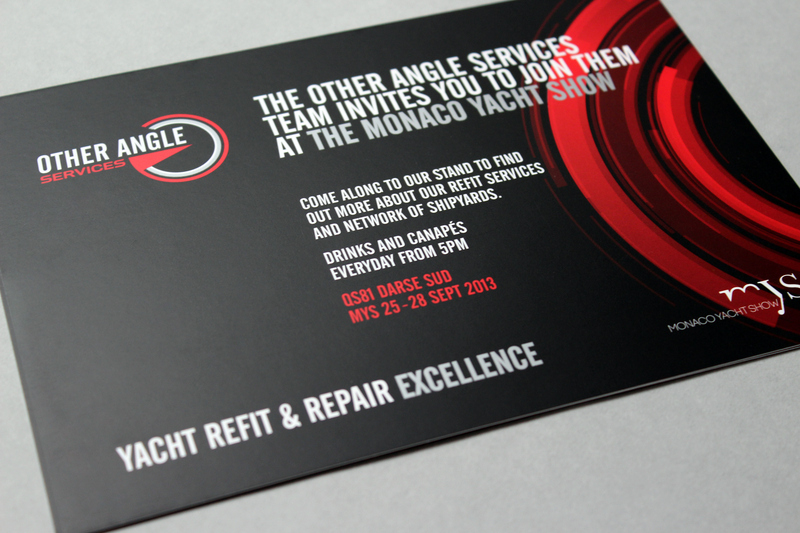 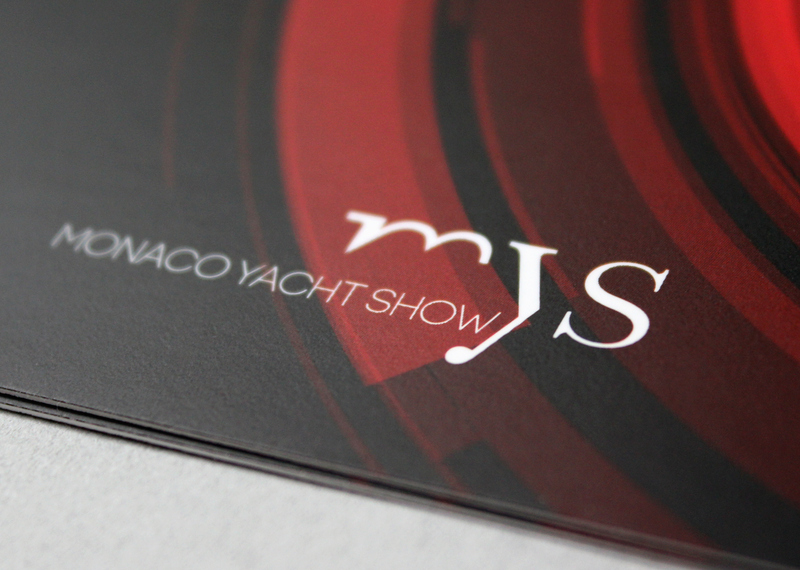 The new brand was then pushed through all marketing materials and launched at the Monaco Yacht Show. 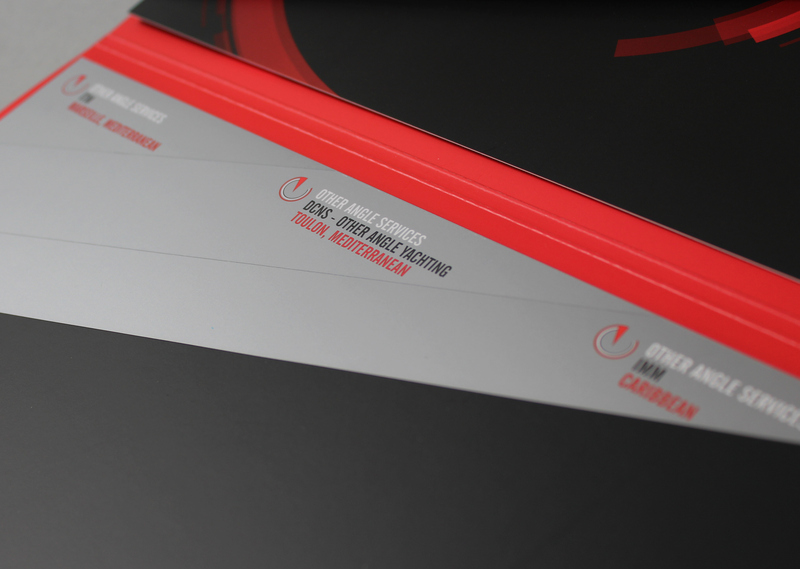 Video by RGM Media. 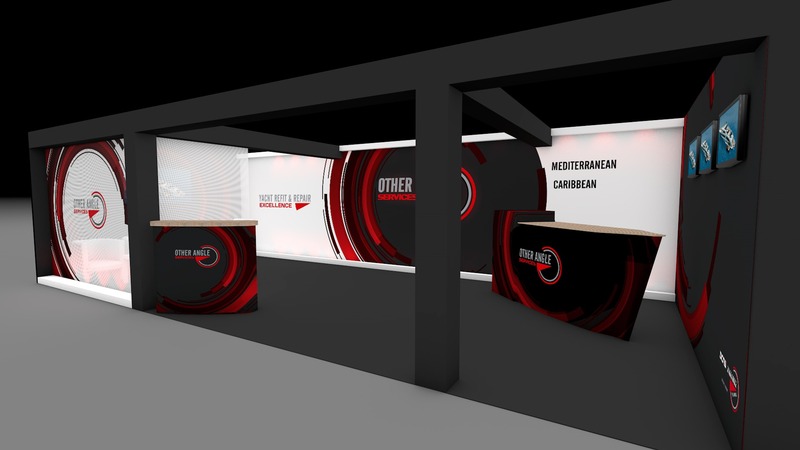 Exhibition Stand by L'impressionniste.